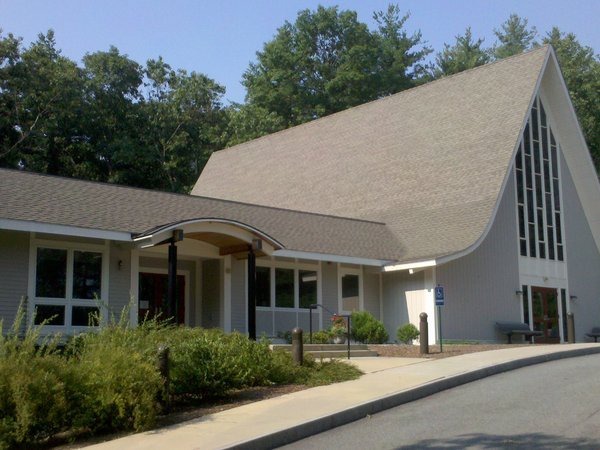 Congregation B’nai Torah has members from every discipline of Judaism with the only requirement of a common desire to participate in their worship services and educational programs. 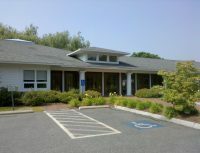 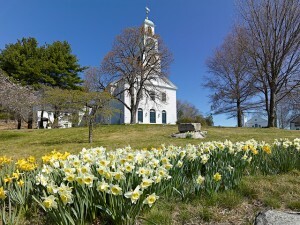 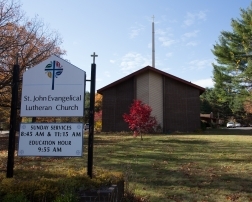 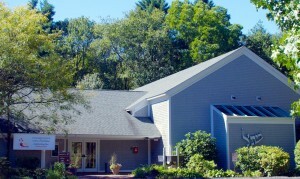 The congregation can be found at 225 Boston Post Rd. 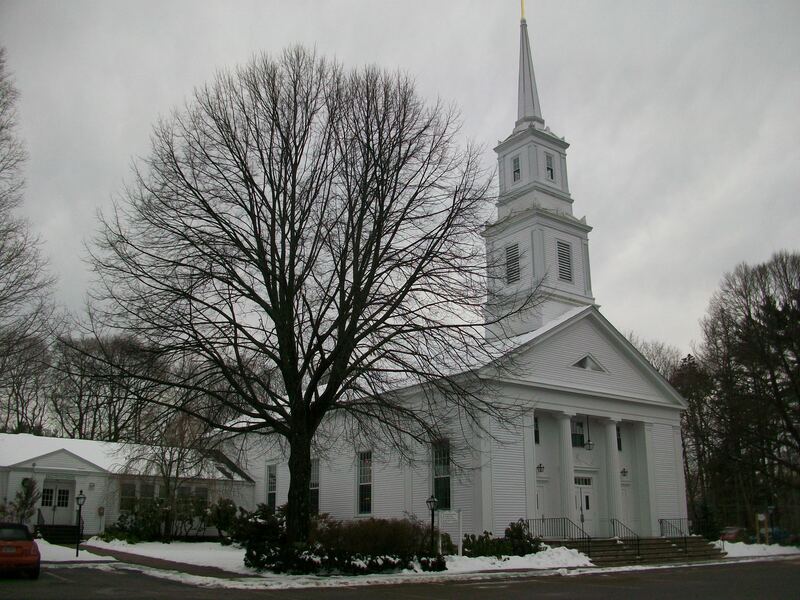 Congregation Beth El of the Sudbury River Valley is a community of members who all seek meaningful Jewish experiences, regardless of background or faith traditions. 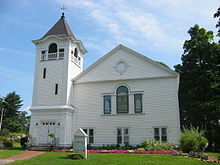 This congregation can be found at 105 Hudson Rd. This church, located at 330 Concord Rd, is dedicated to worshiping God, growing in faith, and serving others. 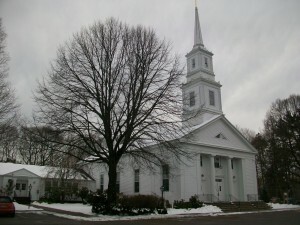 Worship services are held on Sundays.